We have some new shinies for you from Final Fantasy 15! Granted, it isn’t much, but less is more, right? Now, it’s fairly understandable why there are only three new screenshots on show here, as we did get both a new trailer and a Marlboro battle at Gamescom this year. Square were feeling extra helpful when they released these, though, as they each have a little bit of explanation text. The four continue their drive along the clear river, passing through the coniferous trees. Should they go full speed straight toward their destination, or take time and explore the surroundings? It is up to players to choose. 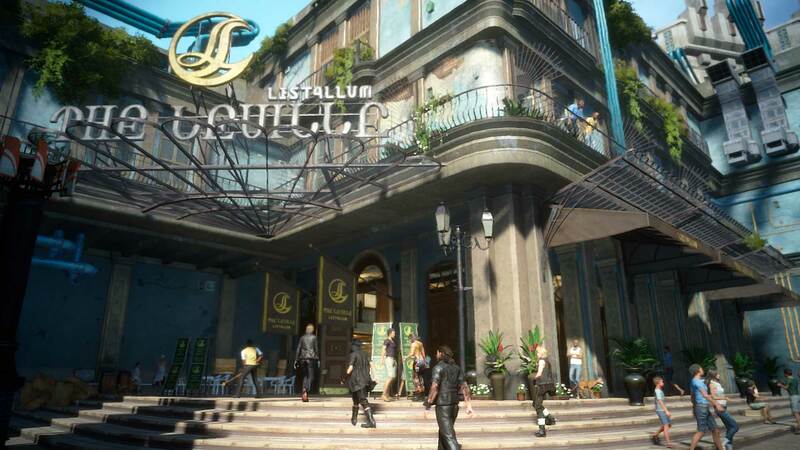 Lestallum, a city positioned in the lands of Duscae. Using Cuba as a motif for the design, the vibrant city is full of people and life. A large building that stands out is the hotel. It’s probably a good place to rest and relieve some tiredness from the long trip. 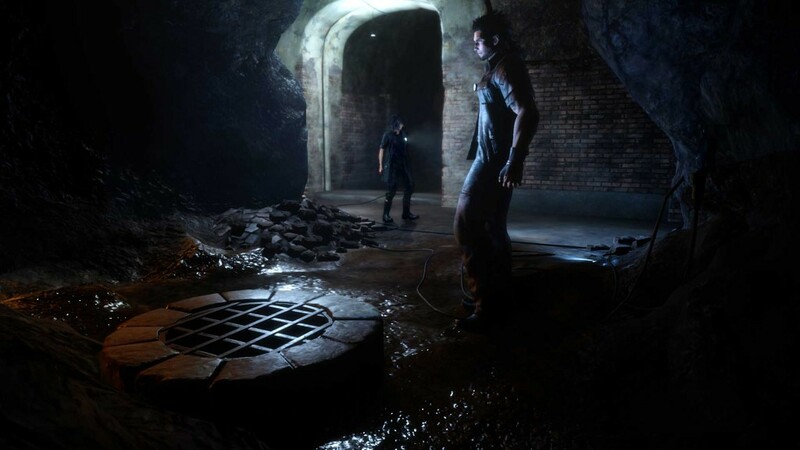 An underground dungeon with an eerie atmosphere. For a long time, this dungeon has seen no traces of human activity. But is there something else currently living here? 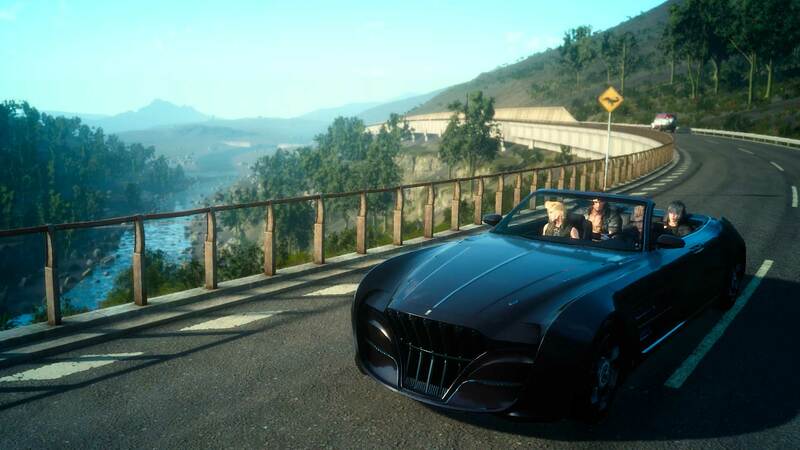 Tagged with ff1 15, final fantasy 15, gamescom, images, screens, screenshots, square enix.